A facelift, or “rhytidectomy,” is a surgical procedure designed to improve the most visible signs of the aging process by eliminating excess fat, tightening the muscles beneath the skin of the neck, and removing sagging skin. It doesn’t stop the aging process but merely “sets the clock back.” An appropriate face lift can take ten years off your apparent age, and help “smooth out your past”. The SMAS is a layer beneath the skin that invests the facial muscles. 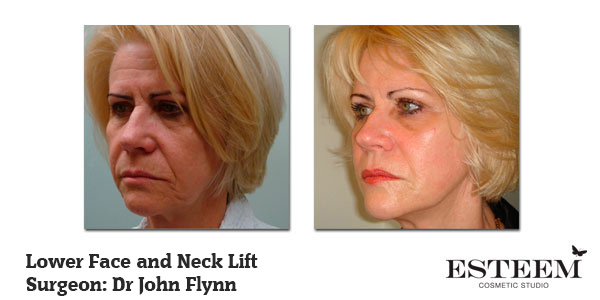 By tightening the SMAS, the jowls are lifted, the neck is tightened, and the cheeks are elevated. 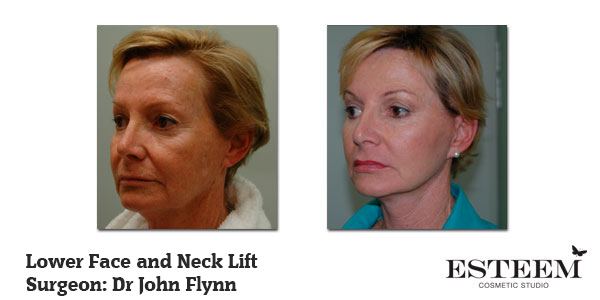 This “deep” or “two-layer” facelift is an improvement over earlier skin-only techniques. 3. How long does a facelift last? 4. Can surgery be done without scars? 5. How long will I be out from work? 6. How can I hide things during the time until I return to normal? 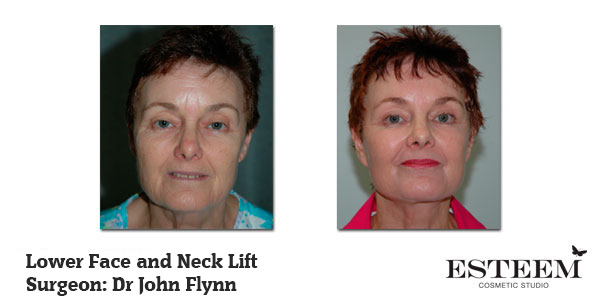 Your facelift surgeon will discuss post-operative camouflage techniques with you prior to your surgery, but be assured that while almost everyone has some sort of temporary side effect such as bruising and swelling, there are makeup techniques that both men and women can use almost immediately to disguise them. 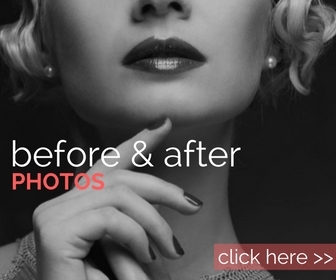 Generally speaking, makeup techniques can be used soon after surgery to cover discolorations, and to hide incision lines after the stitches have been removed and the incision is completely closed. Camouflage cosmetics include three basic types of products: concealers to hide incision lines and discolorations; contour shadows to disguise swelling; and color correctors to neutralize color in reddened skin. 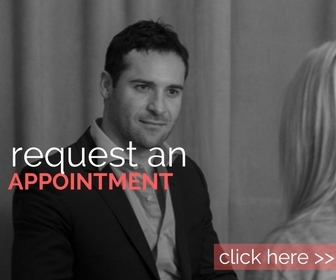 The cost for the consultation is $150 at our Canberra and Brisbane clinic and $220 at our Sydney clinic. The surgeon’s fee is $15,500 for a full face lift. Additional fees such as theatre/bed fee and anaesthetist fee would apply. Please keep in mind not all patients are alike and some will require a slightly different operation than others. Rest assured, you will receive a specific price quotation during your consultation visit. 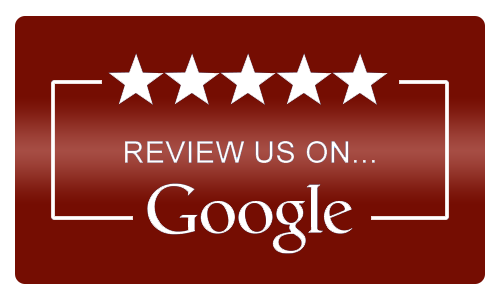 Our staff are always happy to discuss these matters with you in more detail. Additional fees that would apply would be theatre/bed fee, anaesthetist fee and the post-surgery facial garment. The theatre and anaesthetist fee is dependent on duration (of your surgery) and this will be determined at your consultation. Read more about S-lift, Thread Lift and Brow Lift Surgery.